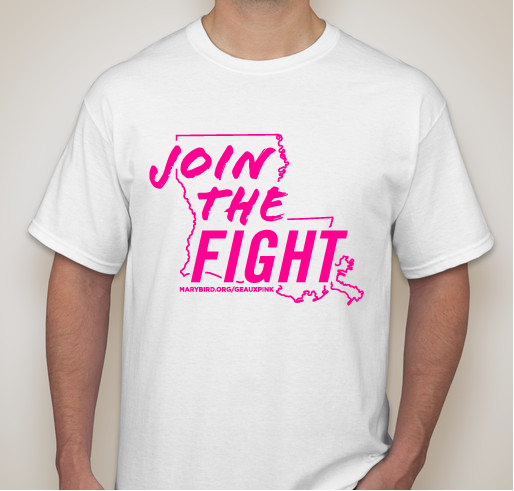 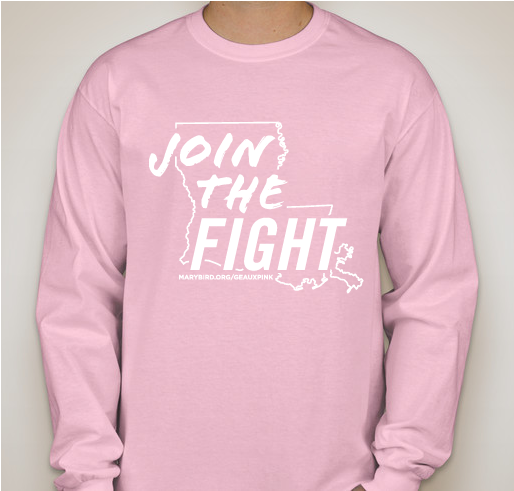 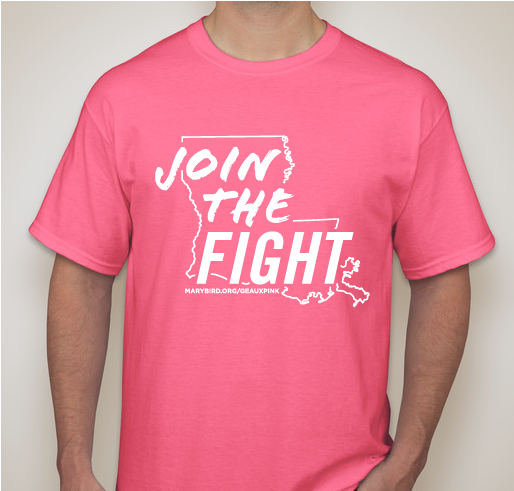 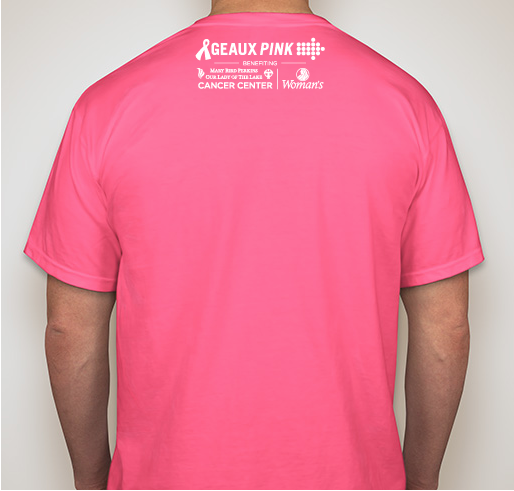 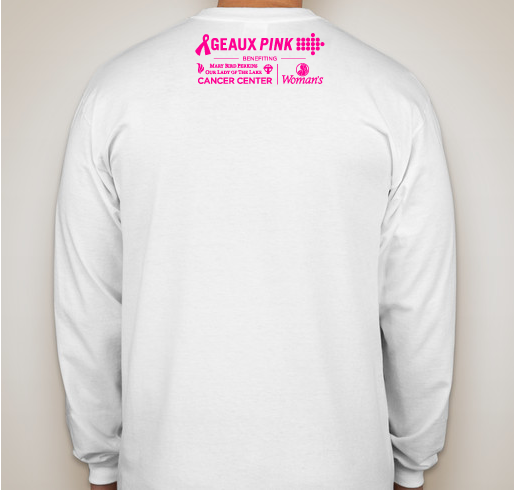 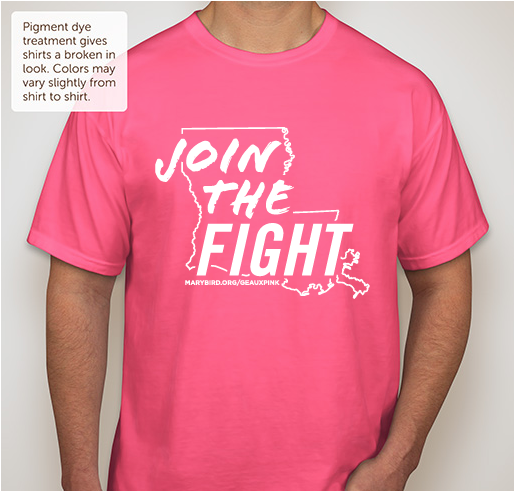 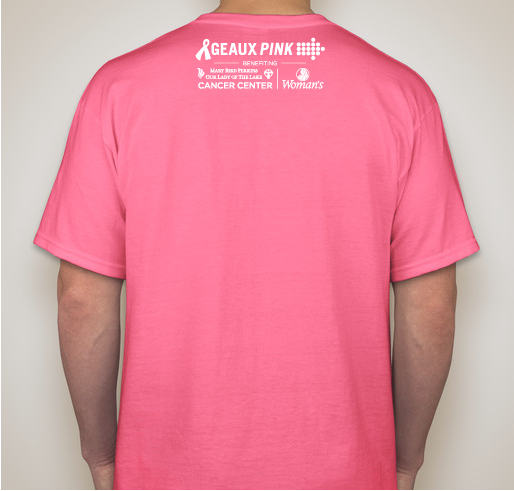 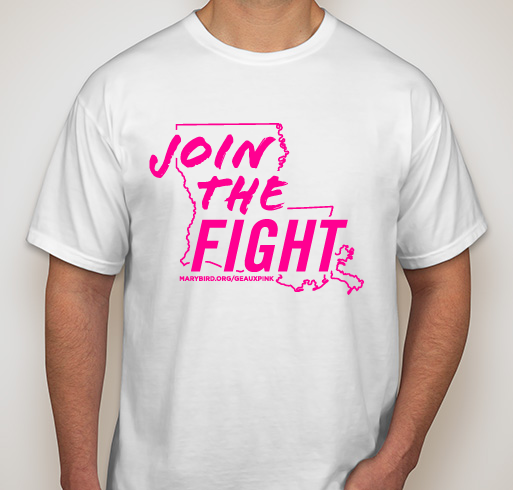 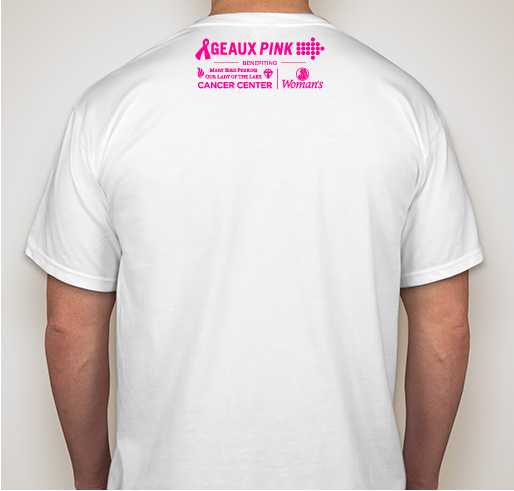 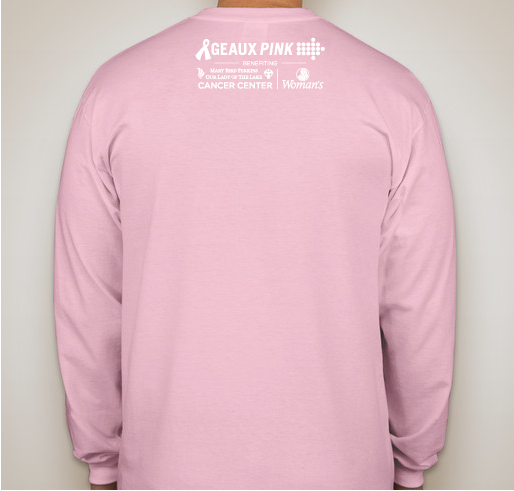 A portion of every Geaux Pink t-shirt you buy goes back to the Cancer Center! 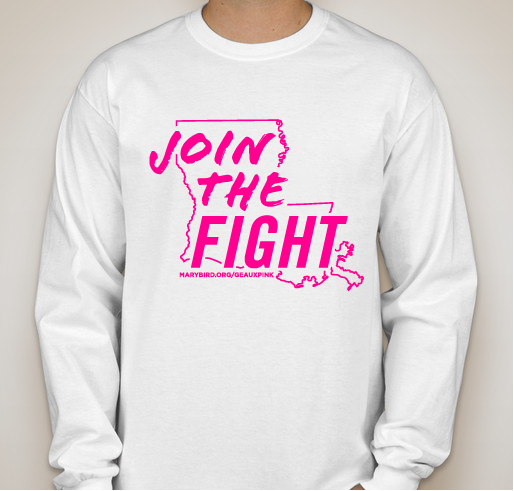 All funds raised will go directly to Mary Bird Perkins Cancer Center . 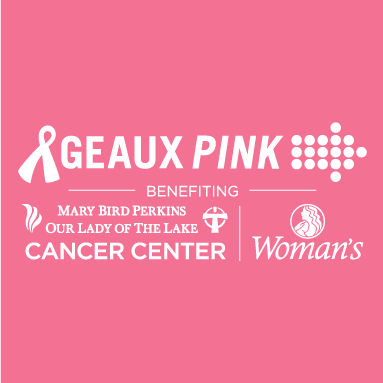 Mary Bird Perkins - Our Lady of the Lake Cancer Center invites you to Geaux Pink during October for Breast Cancer Awareness Month! 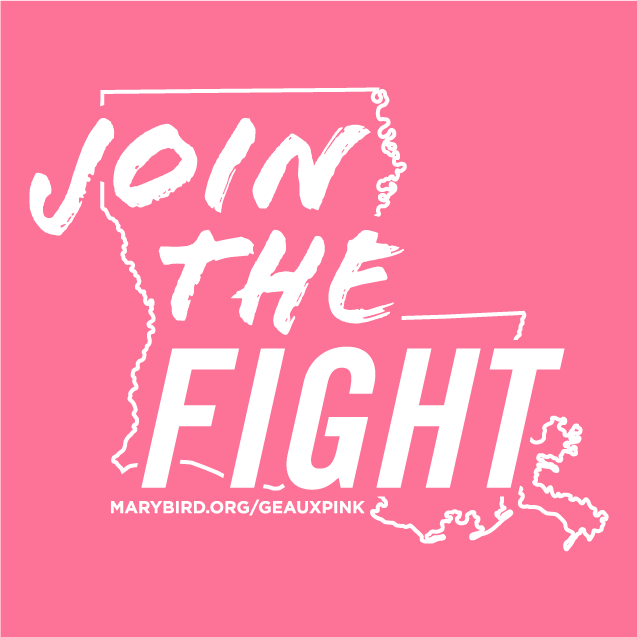 All funds raised stay in the Greater Baton Rouge Area and support education and early detection initiatives, as well as screenings which include breast cancer programs and services. 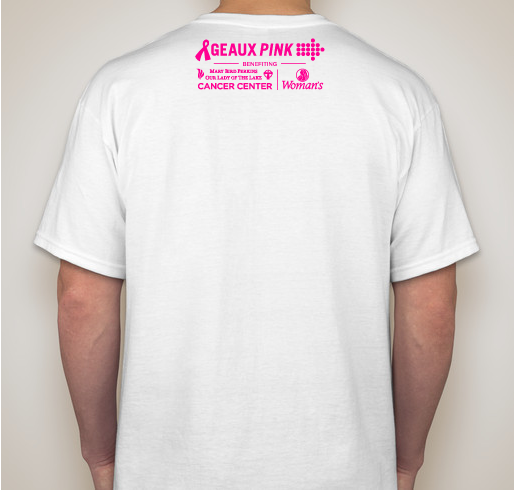 Share Why You Support "Geaux Pink"